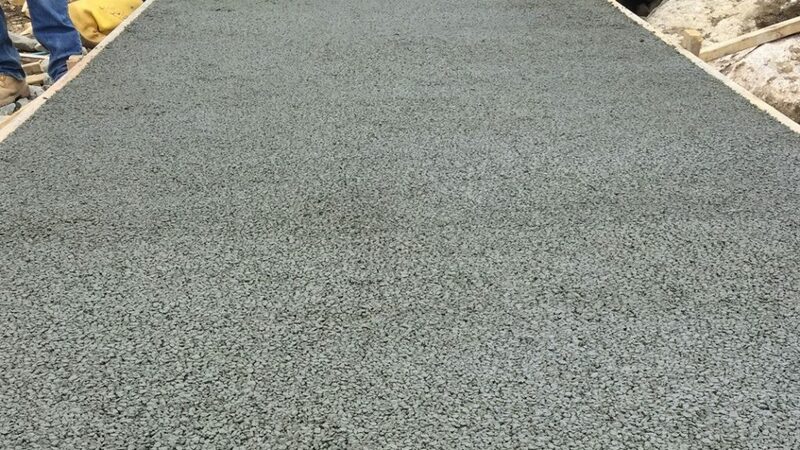 Benevento Concrete has developed a Pervious Concrete mix design that is a unique and effective means to address important environmental issues and support green, sustainable growth. By capturing stormwater and allowing it to seep into the ground, pervious concrete is instrumental in recharging groundwater, reducing stormwater runoff, and meeting U.S. Environmental Protection Agency (EPA) stormwater regulations. As a member of the National Ready Mix Concrete Association, Benevento Concrete continues to design and produce innovative new products to meet the market demands of our customers. NRMCA offers this Pervious Concrete CIP information document, that we are pleased to share with our customers. ← Celebrating the hard work and dedication of our employees !